The holidays are the perfect time to host parties, have out-of-town guests, and visit with friends and family that we don’t get to see very often. When the parties are over and the guests leave, however, the dreaded post-holiday cleanup has to happen. 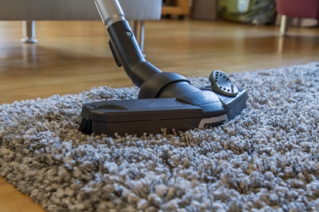 This year, call on a great professional maid service to take care of the cleanup for you! 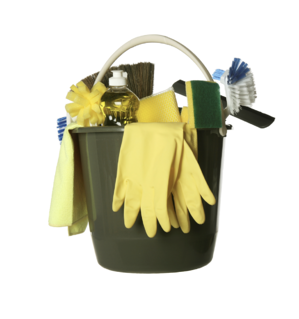 Spring cleaning isn’t the only time to tackle house cleaning on a grand scale. Take advantage of summertime to deep clean all surfaces, sinks, and drawers, to organize the pantry, and to clean inside those corners and closets that are usually forgotten. It can feel overwhelming, and of course you don’t want to forget anything! We’ve compiled the one checklist you need for cleaning your entire house.